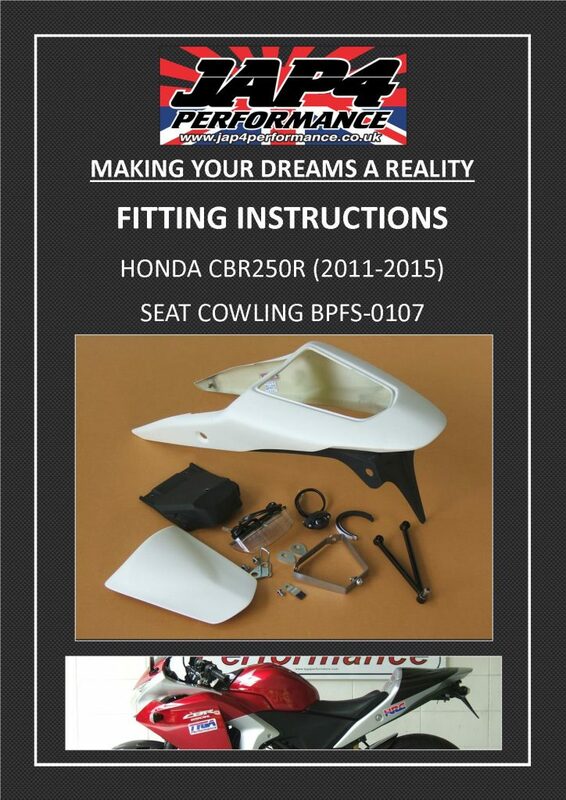 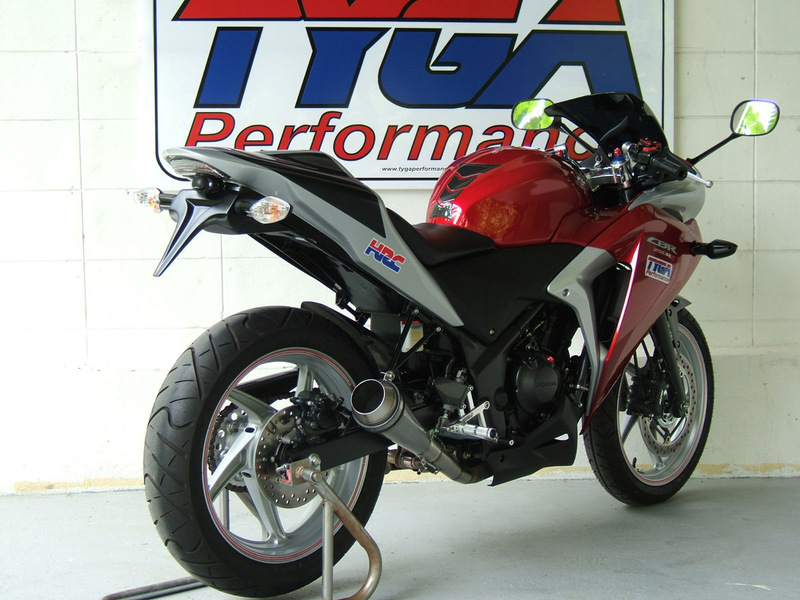 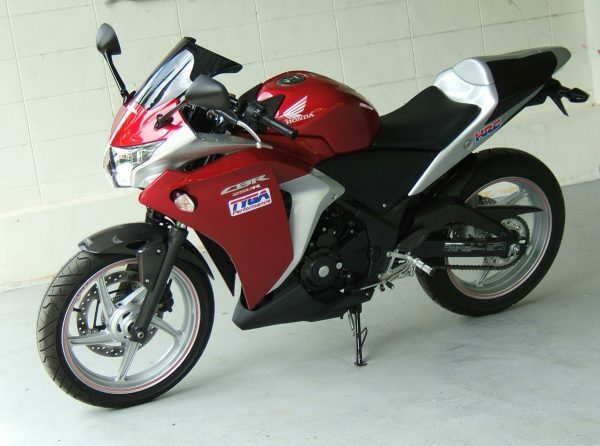 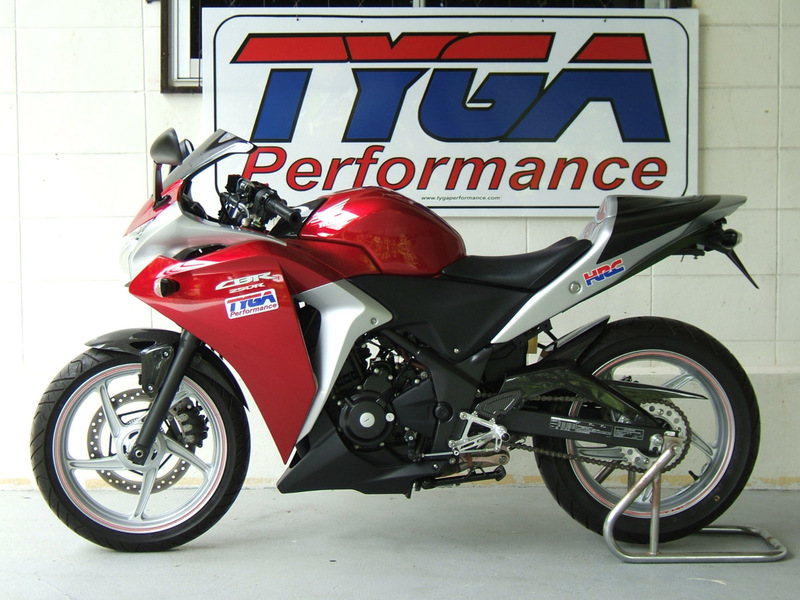 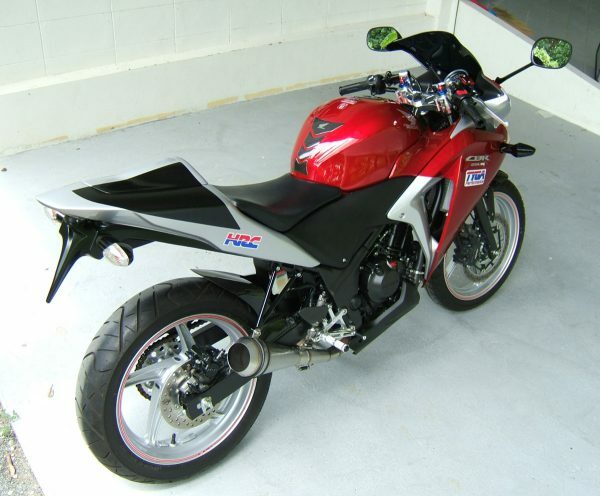 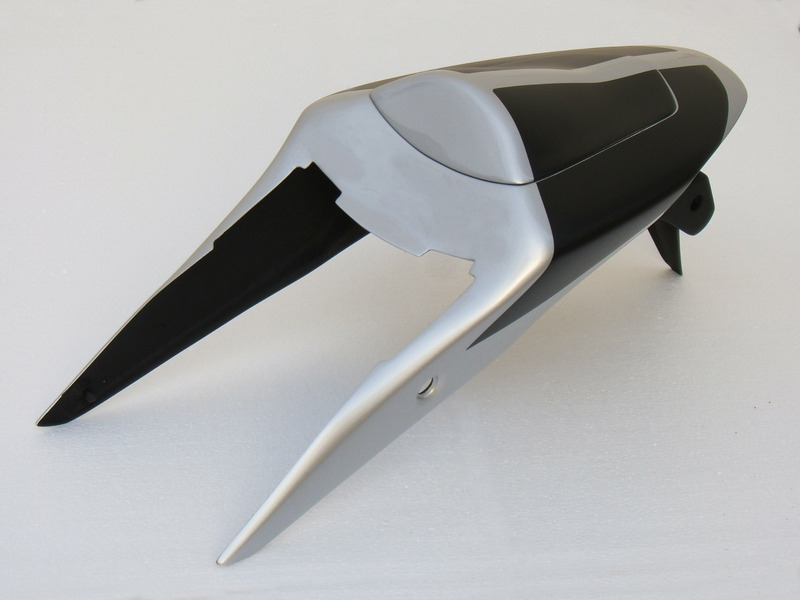 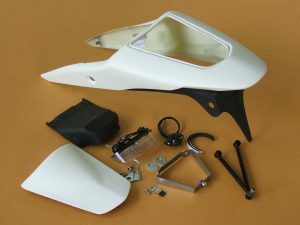 This bodywork set includes all the parts needed to convert the seat cowling for the 2011-13 CBR250R to TYGA GP style. 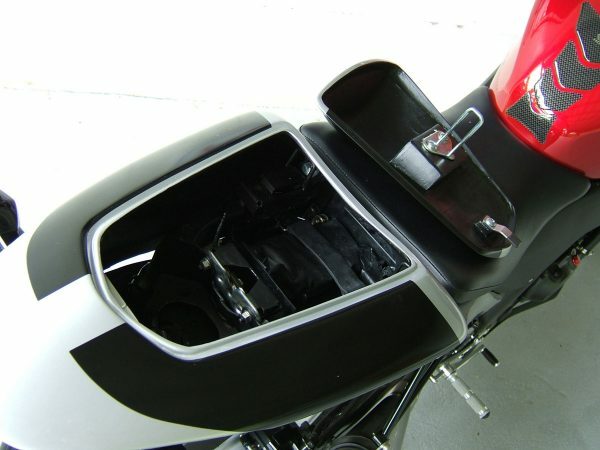 Passenger seat cover, taillight, registration illuminating light and undertray and exhaust stay are all included as well as all fitting hardware. 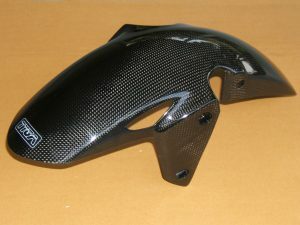 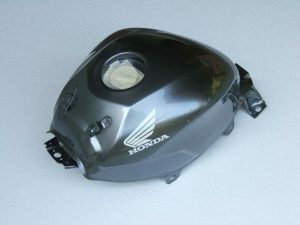 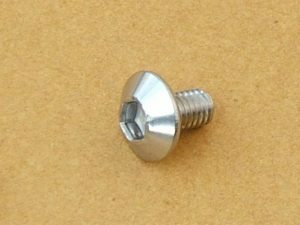 Supplied ready painted in silver and black to match the stock paintwork.